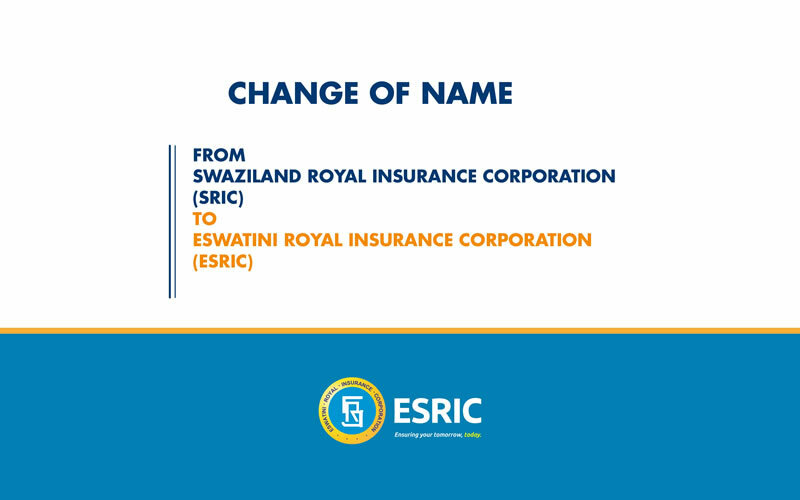 Notice To All Stakeholders – Change of name from Swaziland Royal Insurance Corporation (SRIC) to Eswatini Royal Insurance Corporation (ESRIC) : Click here to view. 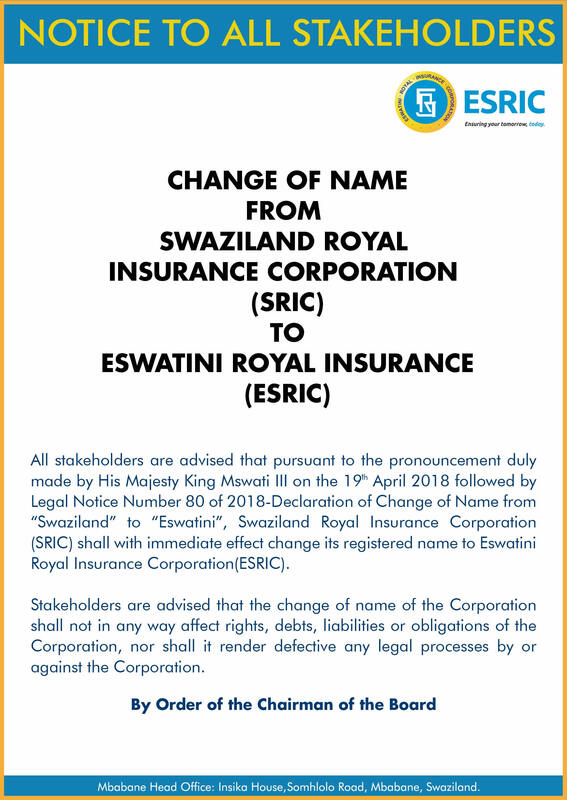 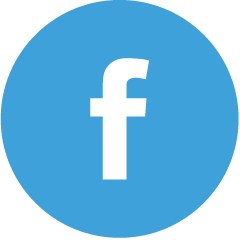 From over 40 years ago, ESRIC has matured in the local industry and this status is confirmed by a solid balance sheet, proper operational infrastructure well trained staff and committed shareholders. 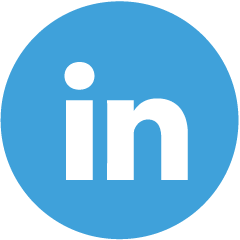 The ESRIC commenced writing business on the 1st January 1974. ESRIC has lived up to this founding principle. 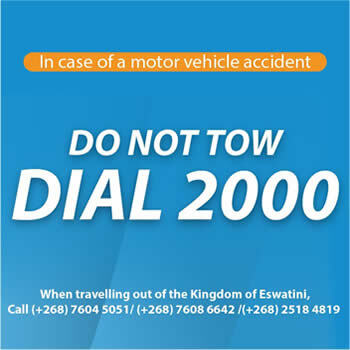 It has delivered the promise to all clients and stakeholders through provision of adequate and proper insurance business for both short term and long-term insurance.